At the Dacia Arena in Udinese, Udinese took the field and in the last round of the championship he collected 4 goals in Genoa against Sampdoria and Fiorentina, who in the fourth quarter of the Italian Cup finals, rode a heavy 7-1 to Roma. The Bianconeri Davide Nicola continue to be in an area at risk of the classification and today have only 4 points ahead of the relegation zone. 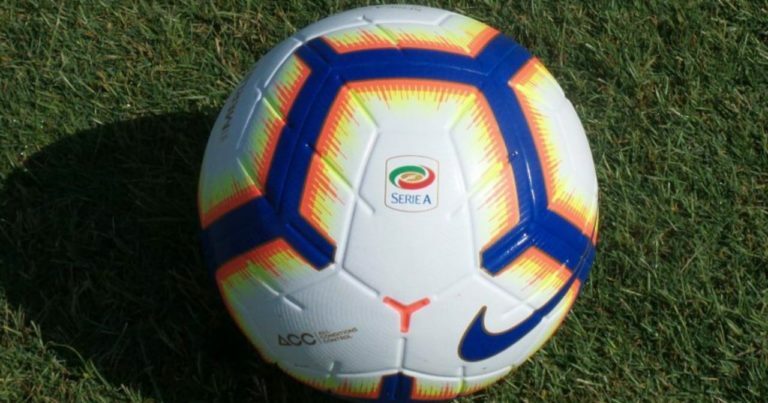 Viola di Pioli, however, after the victory of Verona against Chievo for 3-4 have signed seven goals against Roma: hat-trick by Federico Chiesa, two goals by Giovanni Simeone and goals by Luis Muriel and Marco Benassi. The Udinese has the problem of the injured with Badu and Teodorczyk safe absent, while in doubt they are Barak, Samir and Wague. the aforementioned Benassi will instead be absent due to disqualification in Fiorentina. In the first 4 races of 2019, between the championship and the Italian Cup, Fiorentina scored 16 goals. Fiorentina is unbeaten in 7 consecutive games in the league. There were 3 Over 2.5 in the last 3 official Fiorentina matches. There have been 2 Over 2.5 in the last 2 Udinese official matches. Fiorentina scored 12 consecutive matches against Udinese. For how he played so far Fiorentina in 2019 and above all for the high number of goals scored and inevitable not to go on Over 2.5 even in the match against Udinese. We expect goals and performances also from this challenge.